In a day and age where home builders seem to come and go what has allowed Shaughnessy Homes to last over 25 years? What has allowed us to perfect our craft and provide a product second to none? Often in new construction you hear "buzz" words of quality craftsmanship, superior product and innovative design, all of which we have but the success of this company was founded and continues to run on one key principle; your happiness is our measure of success. that to have a role in helping you build your dreams is an honour we wish to always be able to perform so as such, we take great care in every step of the process. We build a home for you as if we are building a home for us, a simple rule that has allowed us to always provide the highest quality product built with the greatest of care. from initial lot selection to the moment the “For Sale” sign is hung, is done with you in mind. This rule has served us well over the years and is what has allowed us to be a key part in the growth of many developments in HRM. 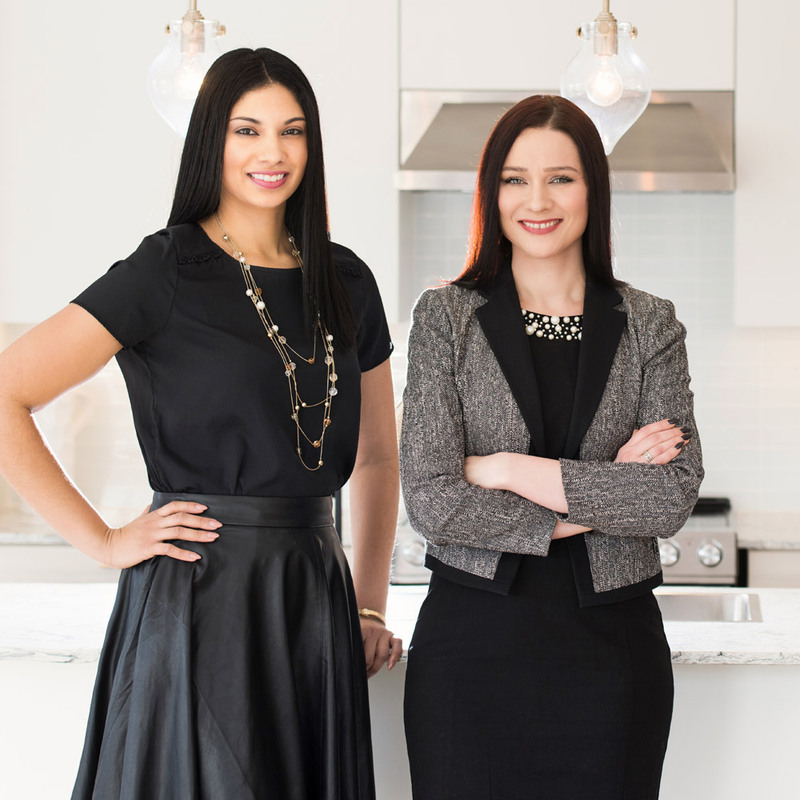 the difference that is Shaughnessy Homes, where integrity and skill unite. Marjan is a dedicated and passionate Real Estate agent who values hard work, education, professionalism and integrity. She goes above and beyond; always assuring total commitment and a breadth of knowledge spanning 25 years, you can be assured that when working with her you are in trusted hands. Company owner and president, focuses on building quality vs. sparkle. Integrity and dedication are the foundation upon which his homes are crafted. 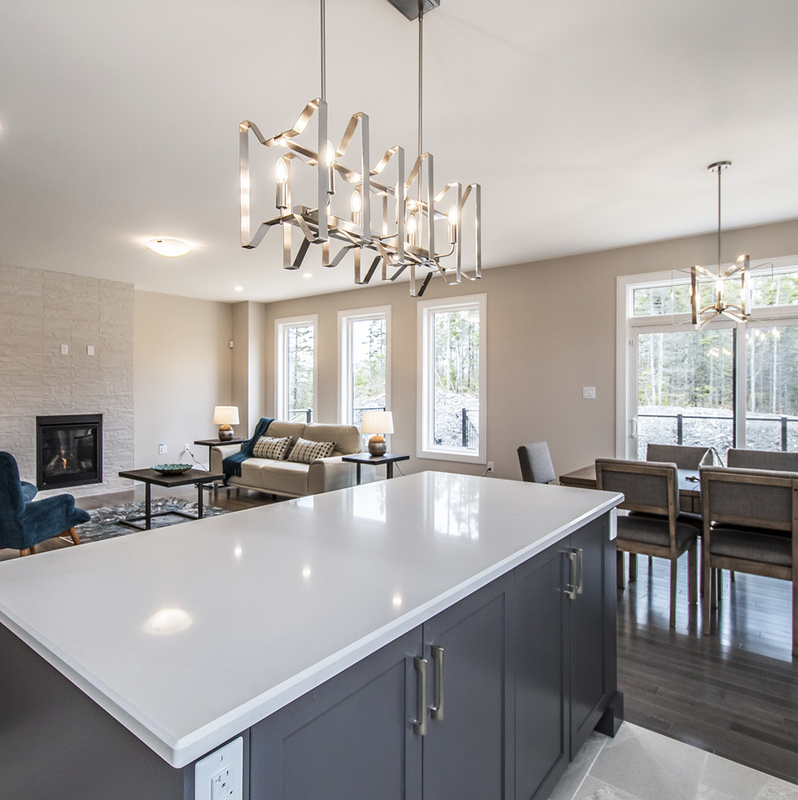 His focus is to build the highest quality no matter how large or small the project is; a corner stone that has given Shaughnessy Homes a long-term positive relationship with suppliers and homeowners. 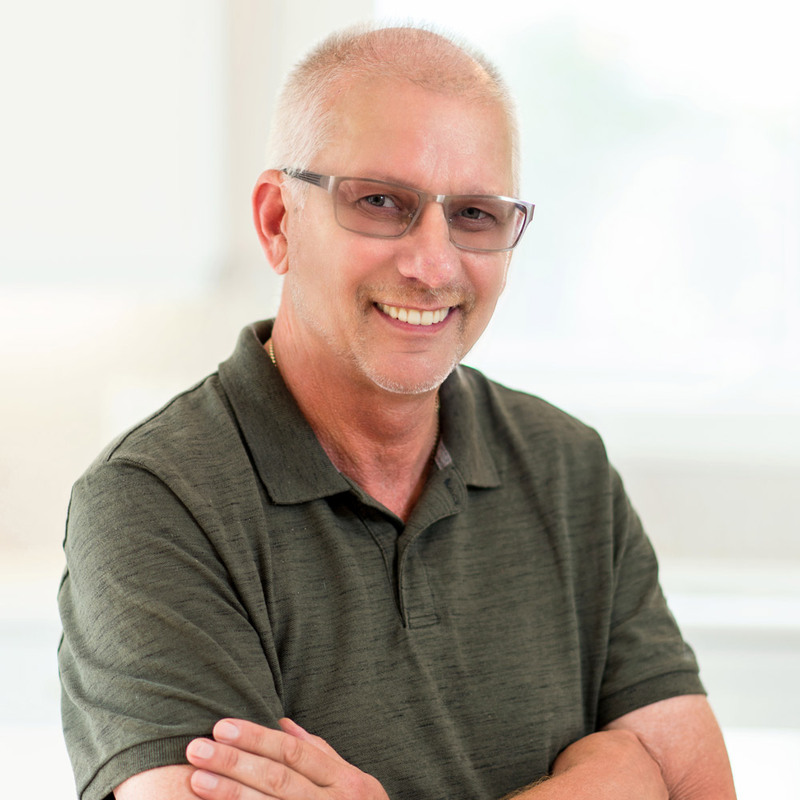 Mr. Al-Misleh’s 25-year background in new home construction and customer service gives the depth of experience that is professional, creative and personal. Building homes in a variety of square footage and price ranges complementing every lifestyle. With over 400 projects completed throughout Halifax Regional Municipality Mr. Al-Misleh believes that building a home begins with a dedication to customer service before, during and after construction. As the project manager for Shaughnessy homes, Andrew has extensive experience providing design services, project planning, cost management, time management, quality control, contract administration and safety management. A long time employee for previous builders, working as a designer / builder and then customer service manager, he has built over 250 townhouse units in the past few years and countless single family homes in Dartmouth and Bedford. Industry trained as a CHP (Certified Housing Professional registration # 2110.) and also trained as CAPS II (Certified Aging in Place Specialist level 2) his education is grounded in the fundamentals of building science and universal design that have given him a broad set of proven tools with which to build. You can trust that your home will be build with the upmost attention to quality. Is a certified interior decorator who has worked in the Annapolis Valley to the Metro Halifax area. 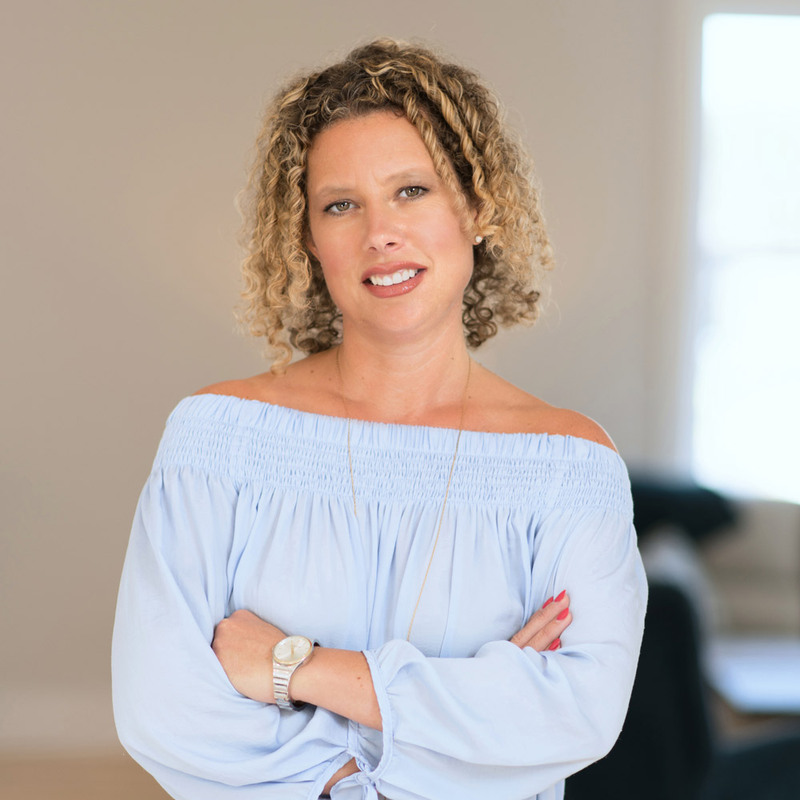 Working in the industry since 2012, she specializes in creating inviting and sophisticated interiors that reflect the desires of each of her clients. Whether it is working one on one with clients to collaborating with reputable developers, her goal is to create beautiful, personalized spaces completely tailored to her clients needs. She views each project as an opportunity to fuse flawless functionality with a contemporary, classic design approach. Renee is experienced in working on both residential and commercial projects, large and small spaces, new builds and renovations. Her enthusiasm and energy shows in each of the projects she is involved in. Shaughnessy Homes had been an important client for Wackys Flooring Group for almost a decade.We have found Shaughnessy to be very organized and easy to work with day in and day out.They pride themselves on finishing their homes with superior finishes to please their clients.